HRAP represented by Associate Director MS. MA. CHRISTINA AQUINO, was elected last March 15, 2017 as the Chairman of the Board of Directors of the TOURISM INDUSTRY BOARD FOUNDATION INC. (TIBFI) for the term 2017-2019. 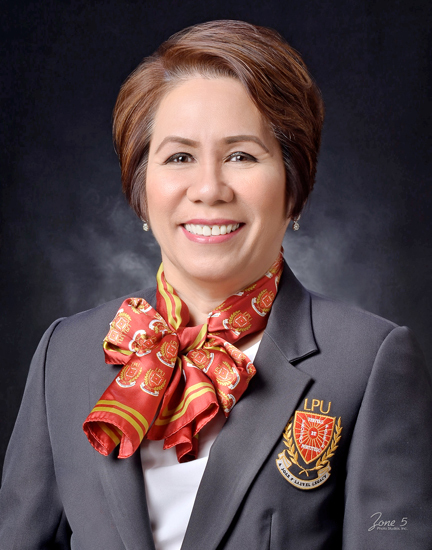 Ms. Tina as fondly called by everyone is the Executive Director for the Planning & Development of the LYCEUM OF THE PHILIPPINES UNIVERSITY, MANILA.